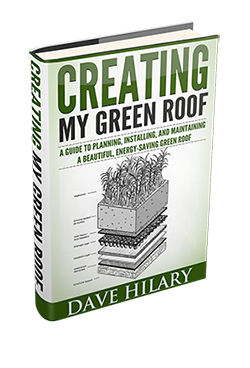 You are all signed up for my Green Roofs Minicourse. Your first lesson should be arriving in your inbox shortly. In the meantime, why don’t you check out some of the other articles on the site. Click the button above to tell your Twitter followers about the Minicourse with just one click!